I had a GREAT weekend, especially because I had my friend visiting from out of town and I got to finally give her a painting inspired by and made for her. Here is my fifth painting: The three little birds from the Bob Marley Song which she had gotten a tattoo of in honor of her dog (R.I.P. Toaster). I can see progress in my paintings (yipee!) I'm expanding my horizons by playing around with textures. amagad! i really love that painting!!!! wow This is amazing! and We love the pink chair below. You are to talented! Great post, we're studying this song in Music class and I'm singing it! 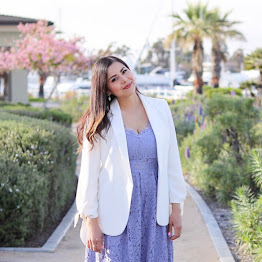 I love your blog, I’m following now via Google Friend Connect and Bloglovin! Hope you follow back. That's such a pretty painting!